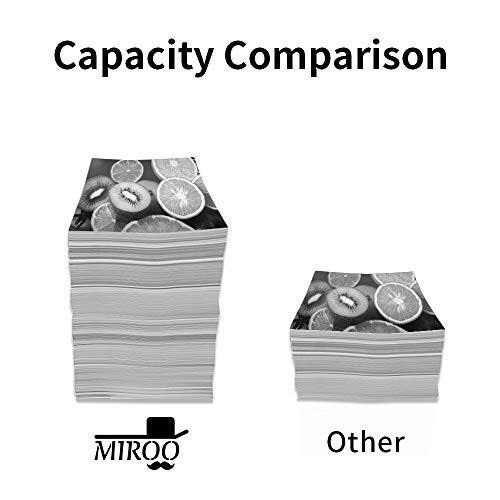 Product prices and availability are accurate as of 2019-04-18 20:43:55 EDT and are subject to change. Any price and availability information displayed on http://www.amazon.com/ at the time of purchase will apply to the purchase of this product. 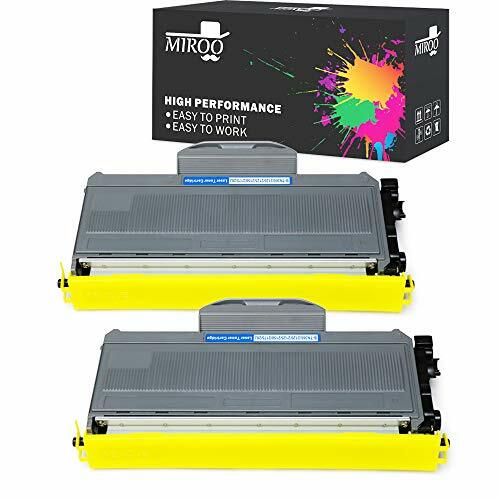 Per Black toner up to 2600 pages at 5% coverage. Clear printing,works long and lasting. All our products is fulfilled by FBA. 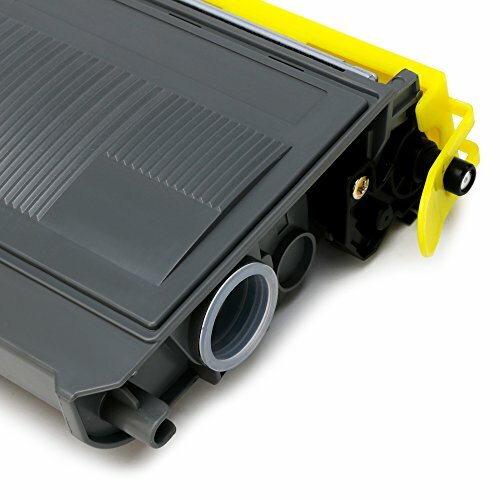 We provide 2 year quality assurance for our toner. 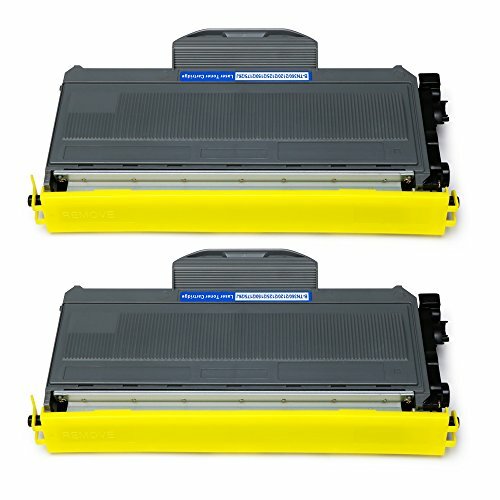 ?Please confirm your printer and toner model before order?? 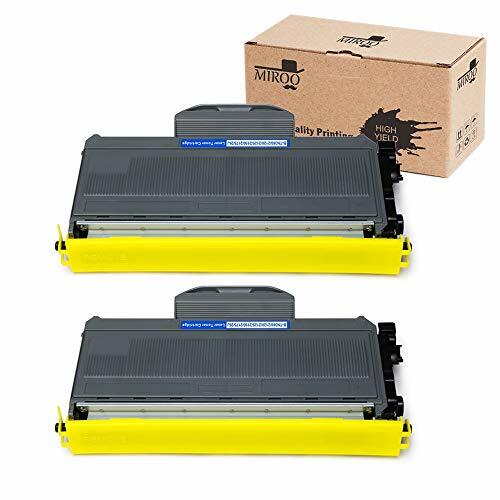 Printer Compatibility: Brother HL-2170W, HL-2140, MFC-7840W, HL-2150N, DCP-7040, DCP-7030, MFC-7345N, MFC-7340, MFC-7345DN, MFC-7440N, MFC-7345N, MFC-7320 Laser printer Exquisite packing : Brother TN360/2120/2125 /TN330(2-Black) protected in a beautiful box,is a good idea as a gift to somebody with no extra gift wrap . 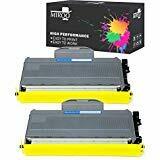 Page Yield: 2600 pages per toner cartridge (at 5% coverage) Advantage: Cheap price,Excellent printing, Works great and last as long as original toner. Guarantee and Service: ISO9001 and CE certificate approved. We provide free replacement or full refund for any damaged toner with 24 Months. No worries,save your money right now!